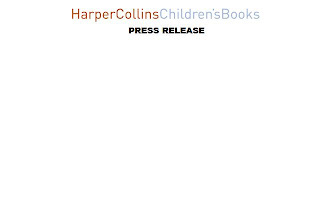 Tomorrow, 4th March 2010, children nationwide will be celebrating annual World Book Day, with the opportunity of exchanging a free voucher for one of a selection of £1 flip-books published especially to mark the occasion. 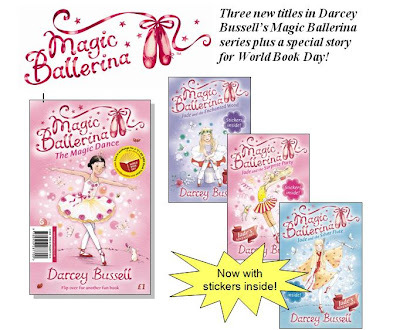 This year, HarperCollins Children’s Books are delighted to announce their World Book Day read, a special story entitled Magic Ballerina: The Magic Dance, which introduces prima ballerina Darcey Bussell’s book series to a host of new readers. Jade loves street dancing, but could Holly persuade her to give ballet a go and take over possession of the magic red ballet shoes? Meanwhile, in Enchantia King Rat is up to mischief again. He’s banished the First Cuckoo of summer and disguised himself as King Tristan to play havoc at the palace. Can Holly save her friends from his dastardly ways one more time? The series continues with three new stories starring Jade, complete with collectible stickers inside each book! A mysterious package arrives for Jade – inside are a pair of red ballet shoes. Jade is curious, so she heads to Madame Za-Za's ballet school… and is suddenly whisked away to the magical world of Enchantia! King Rat wants to build a fun fair in the Enchanted Wood and throw out all the people who live there. Can Jade protect them from his evil plans? Precious things have been going missing in Enchantia in the lead up to a very special ceremony. Is someone trying to thwart the First Fairy and banish birdsong from Enchantia? Jade and the White Cat must unravel the clues before it's too late! Appealing to parents as a great role model, and to young girls as a huge inspiration, international ballet star Darcey Bussell helped to launch the series in October 2008 with a special UK visit from her Sydney home, which included bespoke Magic Ballerina dance class events in London and at the Cheltenham Literary Festival, book signings, media appearances on TV, and numerous print and online interviews. The series has so far sold more than 210,000 copies in the UK and more than 414,000 copies worldwide in ten different languages. This sparkly series will enchant all young girls who dream of becoming a ballerina, or who simply love fairytales and dressing-up. 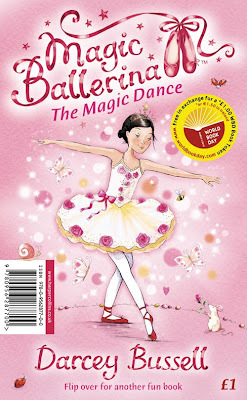 Featuring favourite characters from the world of ballet – including the Sugar Plum Fairy and Cinderella – the series also has a wonderful this-could-be-you element through a group of down-to-earth, loveable and dependable main characters. 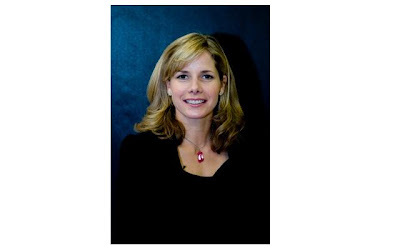 Darcey Bussell is a world famous Prima Ballerina. She joined the Royal Ballet School when she was 13 and, despite starting later than most of the other students, became a Principal of the Royal Ballet at just 19, at the time the youngest ballerina ever to be given this honour. Darcey received both the OBE and CBE awards during her time with the Royal Ballet, and after officially retiring in 2007 she teamed up with Katherine Jenkins in the phenomenally successful Viva la Diva musical. She is married with two daughters and splits her time between London and Australia. In autumn 2009 she appeared as a special guest judge on BBC2’s Strictly Come Dancing and gave a special performance on the show. Aren't these books just darling! I adore Darcy Bussell and think one of the funniest things I have ever, ever seen was her appearance on The Vicar of Dibley. She is clearly a jolly good sport. Lovely post Elise, as always! Hi Wendy - thanks for you comment. I have read every one of these books, before I give them to my niece, and although they are not aimed at me, I find them adorable and inventive. I agree, Darcey is a good sport and it's one of the reasons why she's done so much for ballet in terms of broadening the appeal. And in many ways, she still is, especially with these books. We are doing world book day tomorrow at school...I'm going as Goldilocks.....just trying to find something to wear!!!!!!! melmel - how exciting. Hope it goes brilliantly. La petite gallery - I always love it when people are prompted to share one of there memories here. Thank you ! Yours sounds just wonderful.